The Baseball Hall of Fame announces results of this year’s vote on Monday and players suspected of having used performance-enhancing drugs are likely to continue to reap what they sewed. Mark McGwire hit 583 career home runs but was named on only 19.8% of the ballots last year. Rafael Palmeiro, with 569 home runs, 3,020 hits, and 1,835 runs batted in, received votes from just 11% of the writers in his first year on the ballot. Juan Gonzalez hit 434 homers, drove in 1,404 runs, and has a .295 career batting average, but he barely qualified to remain on the ballot after being listed on just 5.2% of the ballots in his first year of eligibility. Jeff Bagwell, who only has been rumored to have used performance-enhancing drugs, received votes from only 41.7% of the writers last year even though he has a .297 career batting average, 445 home runs, and 1,529 RBIs. If the mere suspicion of having used performance-enhancing drugs affects a player’s support for the Hall of Fame, then it stands to reason that players with great statistics in the absence of suspicion should be in good standing when the results of the balloting are released. I wouldn’t bet on it. Consider the case of Fred McGriff. He hit 493 home runs, drove in 1,550 runs, has a career batting average of .284, and won a home run title in each league. McGriff never won a Gold Glove, but he was no slouch at first base. While he certainly is no Lou Gehrig, McGriff compares very favorably with some other first basemen already in the Hall of Fame. Orlando Cepeda hit 379 home runs, drove in 1,365 runs, and hit .297 over a 17-year career. He was the National League Rookie of the Year in 1958 and the NL Most Valuable Player in 1967. Knee injuries cut Cepeda’s career short; he was out of baseball at the age of 36. Cepeda failed to receive the required 75% of support during the 15 years his name was on the ballot, but the veterans committee put him in the Hall in 1999. 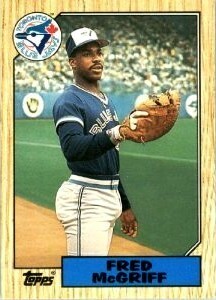 I believe McGriff stacks up fairly well in comparison. From 1967-1977 Tony Perez drove in 90-129 runs a year. He hit 379 home runs, has a career batting average of .279, and drove in 1,652 runs. McGriff tops Perez in homers and batting average while Perez has 102 more RBIs in four more seasons. McGriff also was a better fielder than Perez. There is no question that Perez belongs in the Hall of Fame; but if Perez deserves to be there, then so does McGriff. McGriff was listed on 21.5% of the ballots in 2010 but his support fell to 17.9% last year. It appears that the writers feel that 493 home runs aren’t what they used to be, even though they also acknowledge that the steroid cheats are the reason for the undervalued homer. This mentality penalizes guys like McGriff. Barry Larkin likely will join the ranks in Cooperstown while Jack Morris could squeak in, as well. Larkin, a shortstop for the Cincinnati Reds, hit .295 in his 19-year career and was the NL Most Valuable Player in 1995. Morris won 254 games in an 18-year career and he pitched in three World Series, including the classic 10-inning shutout in Game 7 of the 1991 Series for the Minnesota Twins against the Atlanta Braves. Both Larkin and Morris deserve to be in the Hall of Fame. One thing is for sure; no matter who gets into the Hall of Fame this year, there will be plenty of debate about who did not get in. nice blog Hugh. My only problem is your context. No not the accuracy of your stats or anything, its just the wrong team. I understand your alligence (sp) to the Braves but I gotta say GO YANKEES!!! Thanks, Brad. 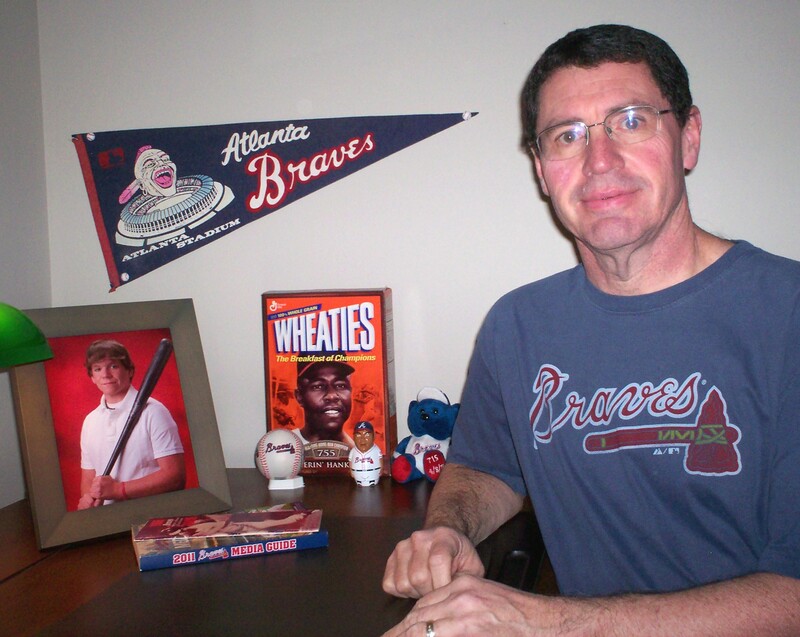 While I obviously am a Braves fan, I will cover other teams and topics. Glad to know you are a Yankees fan. Maybe you can send me a suggestion or two for a column. Hope all is well with your and your gang.